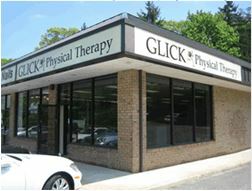 PhysicalTherapistFinder.com features listings from some of the top physical therapy practices on Long Island. Type in your zip code in the box above and find an excellent physical therapy office near you right now. We are a physical therapist, family-owned office specializing in one-on-one care for all orthopedic and neurologic conditions. 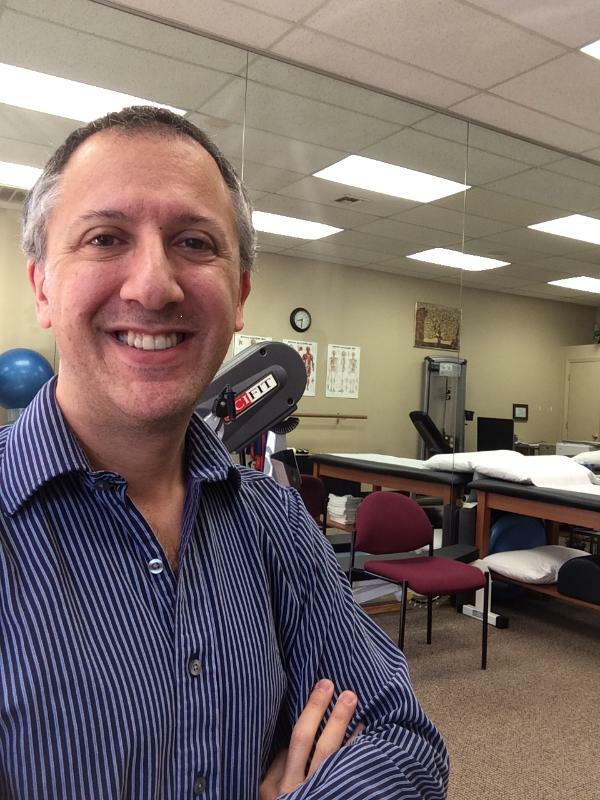 In our practice, you are always seen by the same licensed physical therapist or physical therapist assistant and given the best possible care, with close attention paid to optimize your recovery. 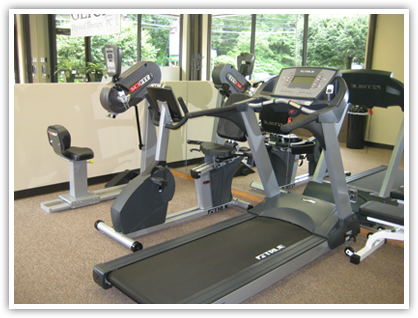 We have been serving Huntington, Woodbury, Plainview, Syosset and the surrounding communities for over 10 years.